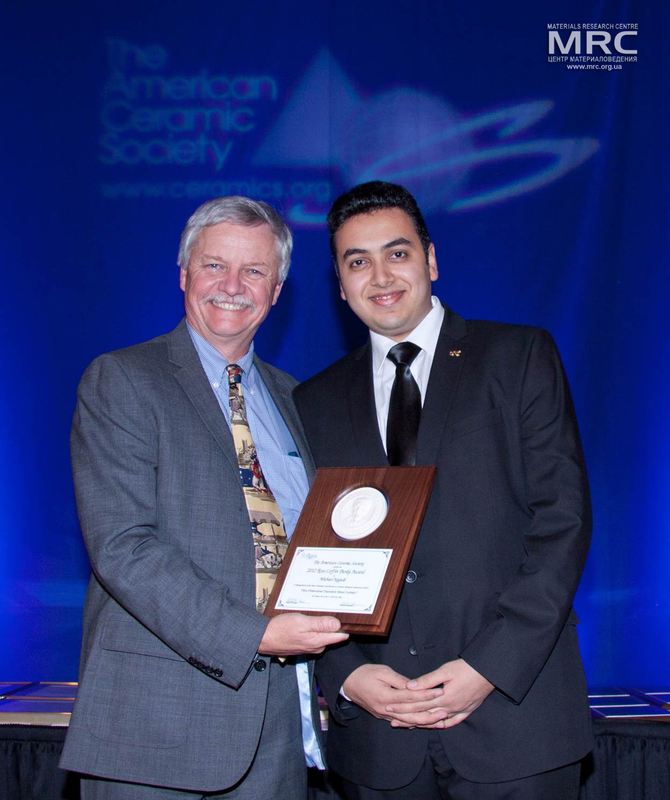 A scientific research paper about Two-Dimensional Transition Metal Carbides published in ACS Nano has been selected as recipient of a prestigious award from the American Ceramic Society (ACerS). 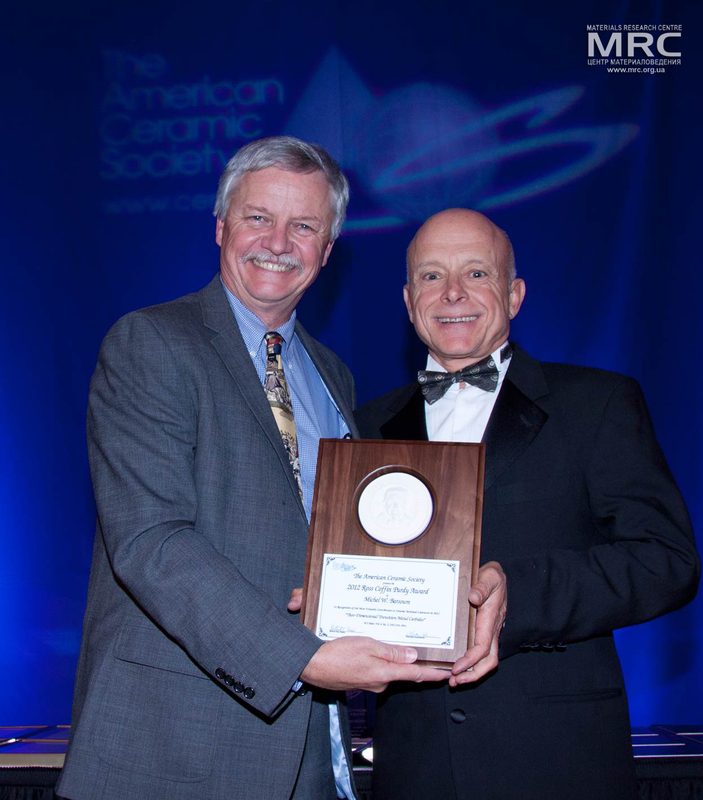 ACerS' Ross Coffin Purdy Award recognized the article, which was the first to describe a facile method to produce a large family of two-dimensional layered, early transition metal carbides and nitrides, labeled MXenes. The latter are so-called because they are produced by selective etching of the A-group element — aluminum in this case — from an even larger family of layered solids labeled the MAX phases. 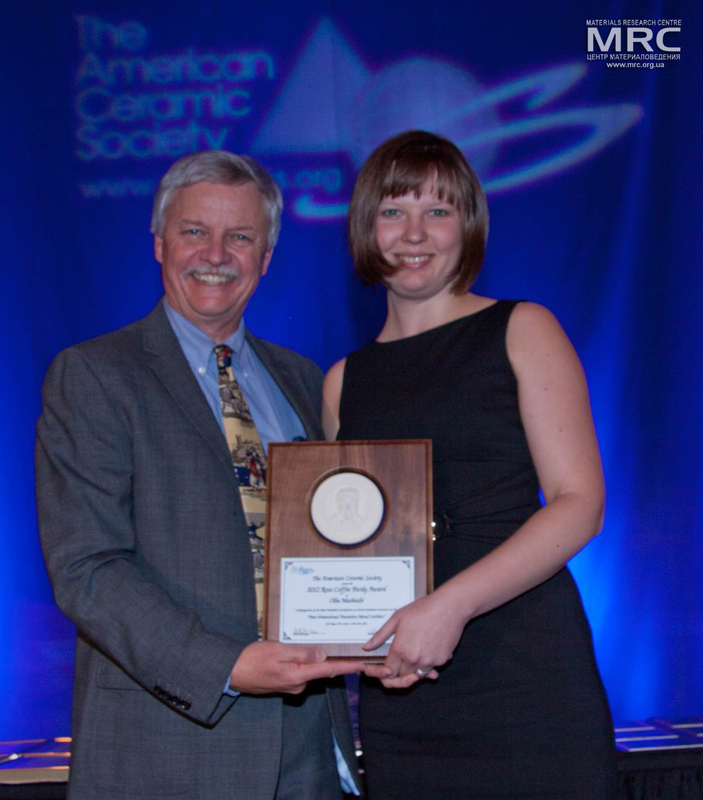 The annual Ross Coffin Purdy Award recognizes researchers "judged to have made the most valuable contribution to ceramic technical literature." The ACerS board unanimously agreed to grant the honor to the Barsoum and Gogotsi team's work. 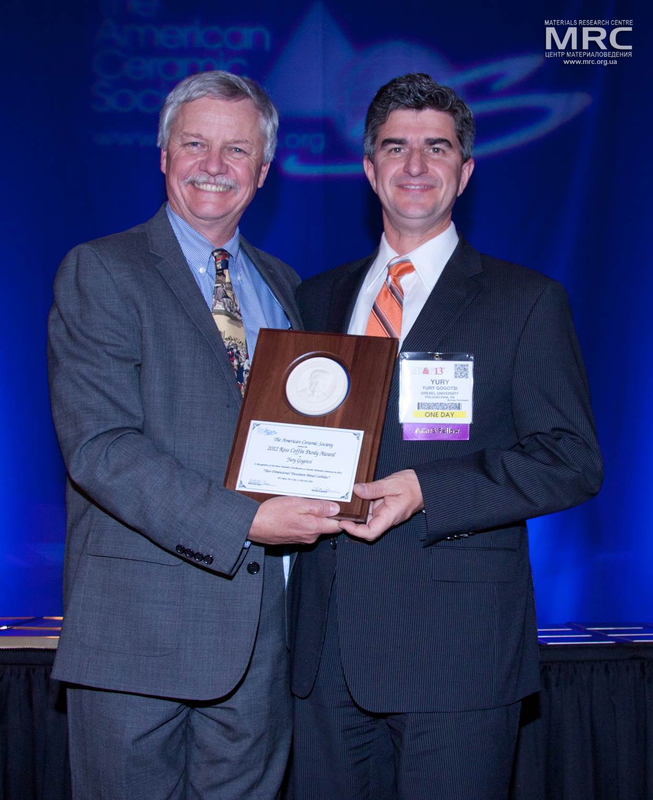 The award was presented at the ACerS 115th Annual Meeting held in conjunction with MS&T’13 in Montreal, Canada in October 27-31, 2013. 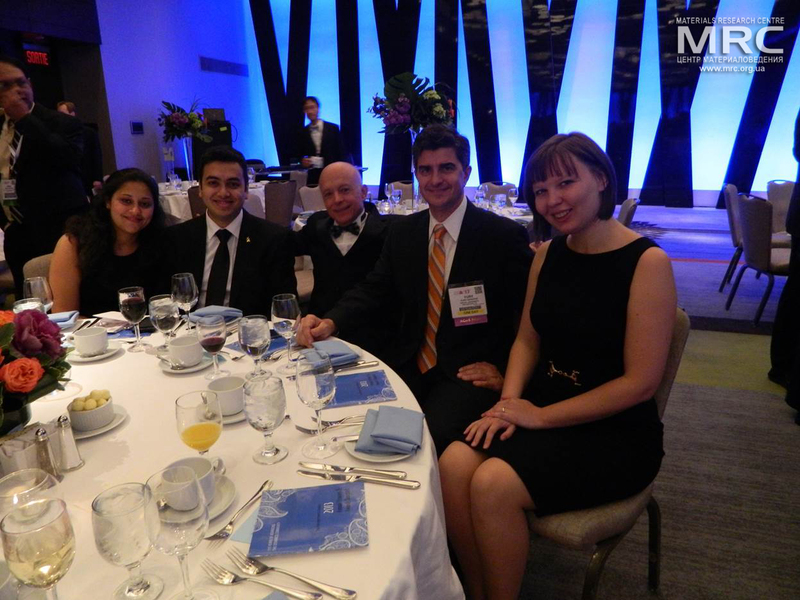 The MS&T Conference brings together scientists, engineers, students, suppliers and more to discuss current research and technical applications, and to shape the future of materials science and technology.